Palle Schmidt, writer, illustrator and comic book artist living in Copenhagen, Denmark, with his wife and two daughters. 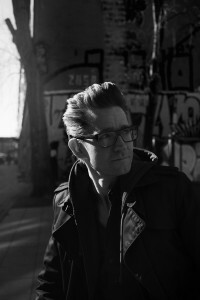 Schmidt has no formal education but started his career writing and drawing for the Danish roleplaying magazine “Fønix” and later became one of the editors. He wrote numerous scenarios for Danish RPG conventions, and received several awards for his work in this media. He was first published with the comic book “Night of the Long Faces” in 1999, a semi-biographical look at desperate nightlife, and the hard-boiled detective roleplaying game “Fusion” in 2000. He since published two more books in the series, a short graphic novel in the same setting, several movie scripts and YA novels, all in the crime/thriller genre. In 2011 his graphic novel “The Devil’s Concubine” was released in the US from IDW Publishing. In 2012 he completed a 1-year education in screenwriting at the National Film School of Denmark. 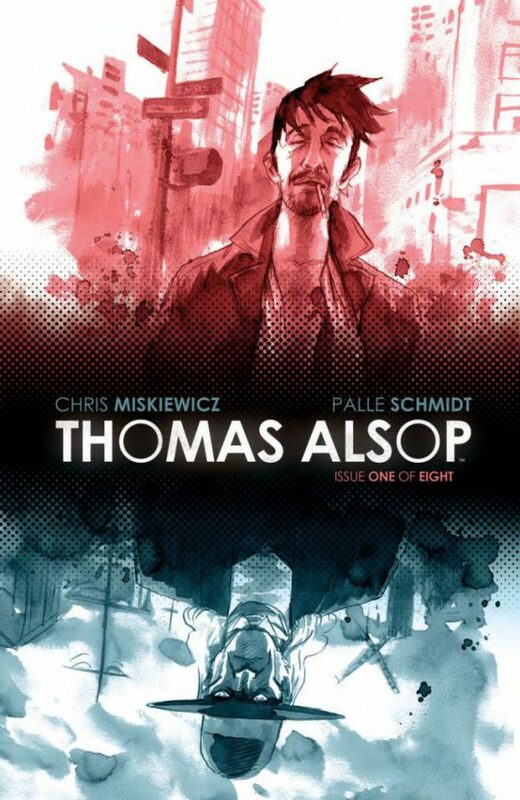 He was the artist on “Thomas Alsop“, a monthly book from BOOM! Studios with writer Chris Miskiewicz, dubbed Best Mini-Series of 2014 by USA Today. He teaches comics at ComicsForBeginners.com. Selvlært illustrator, tegneserieskaber og forfatter, freelance siden 1998. I 2012 gennemført Master Class i manuskriptskrivning fra Den Danske Filmskole. Schmidt bor på 77 m2 på Frederiksberg med sin kone og to døtre og har tegnestueplads på nørrebro. 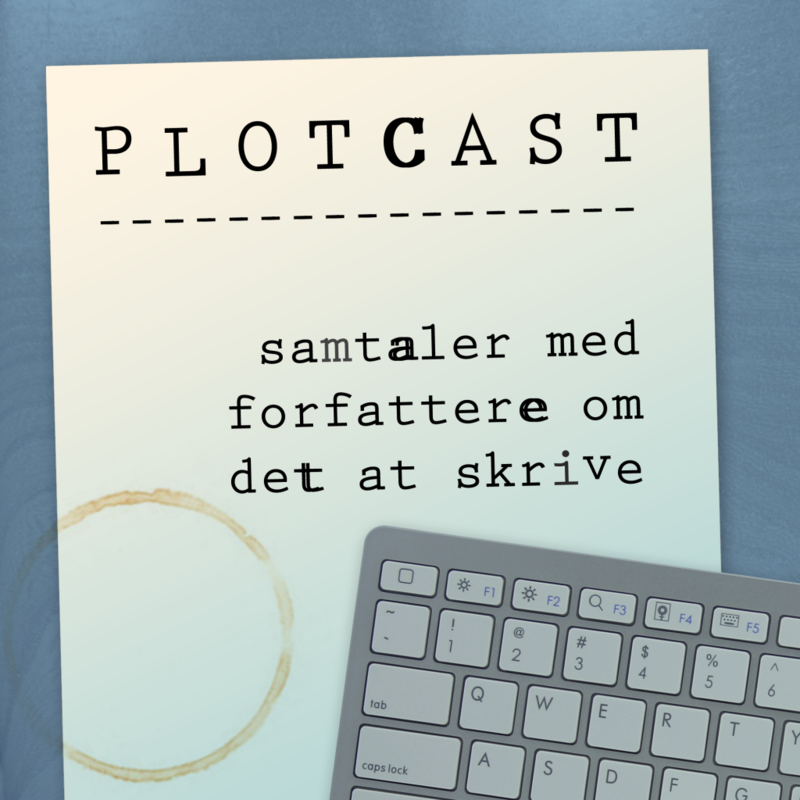 Ud over at skrive og tegne, underviser han i tegneserier på comicsforbeginners.com og laver podcast med forfattersamtaler på plotcast.dk. 2018: Residency ophold på The OU Gallery, Vancouver Island, Canada. Litteratur- og personudvekslingspuljen. Januar 2018: Repræsenterer Danmark ved World Book Fair i New Delhi, Indien. Litteratur- og personudvekslingspuljen.